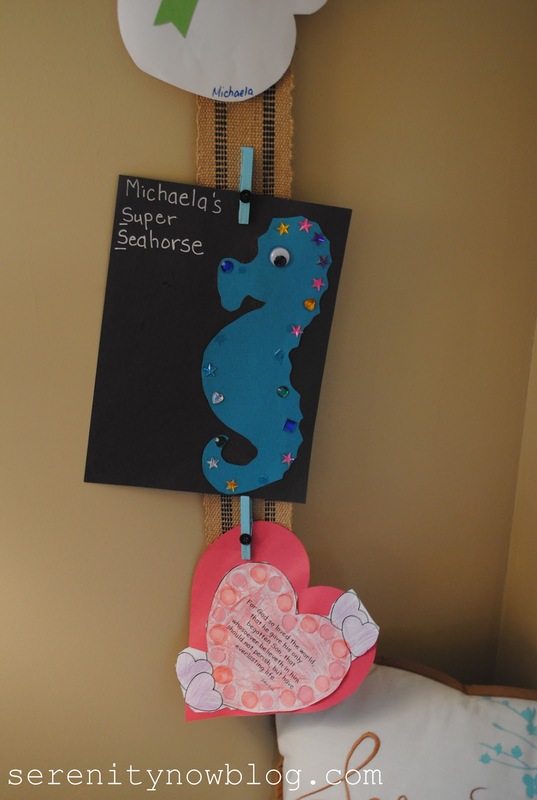 I've been eyeing this artwork display from Random Thoughts of a SUPERMOM for two years now...I even Pinned it to my Pinterest page in hopes that I would give it a try one day, and I finally got around to it. I didn't want to copy Kelli's idea, so I used it as a springboard for something that would work for me. 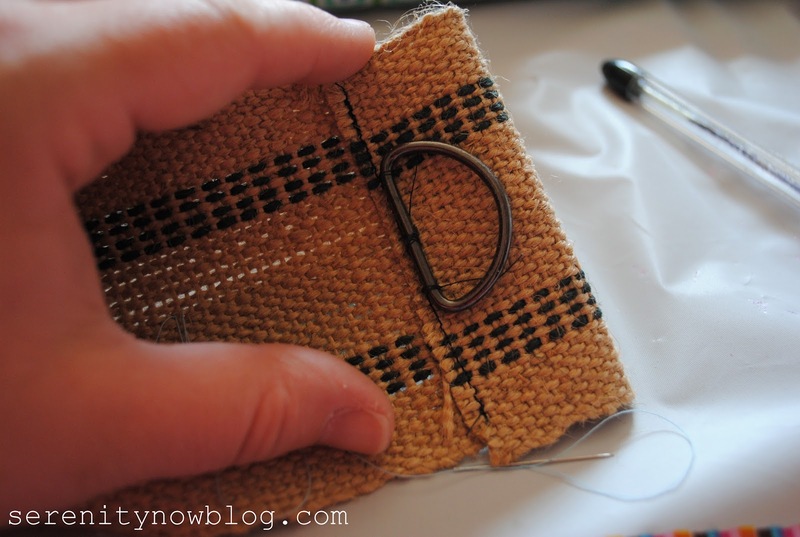 I started with some jute webbing I had on hand. I roughly sized up the wall I wanted to use for the display and cut some of the webbing to length. I lightly pressed and hemmed one end with black thread and added a D-ring to the back to make hanging the piece easier. I decided that I could fit about 5 clothespins onto the piece to hold art or photos. I gave them a blast with Krylon's Ocean Breeze before tacking them onto the webbing with coordinating thread. I also hot glued the back of the top and bottom of the clothespins to the webbing to make them sturdier. I added a small black button to the front of each clothespin, and I was finished! Cost? Nothing! I had all the items on hand. If you have spray paint, thread, and hot glue, you could get away with spending a few bucks on the webbing, available at most craft stores in the upholstery section! This can be a pretty versatile piece. You can use it to display Bible verses or favorite quotations, family photos, or kids' artwork. I chose to hang it up in a seldom used corner of the play area that looked like a tornado had hit it. 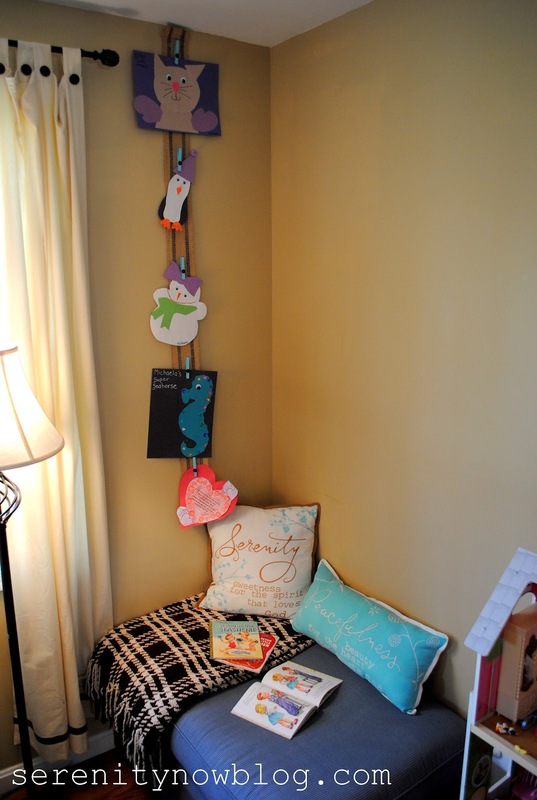 After a bit of sprucing, we had a little reading nook, and the girls can see their artwork proudly on display! A simple project that I wish I had started a long time ago. I like how versatile it is--I can change it out for photos later on! Do you display photos or artwork in an unconventional way? Amanda that is so cute! 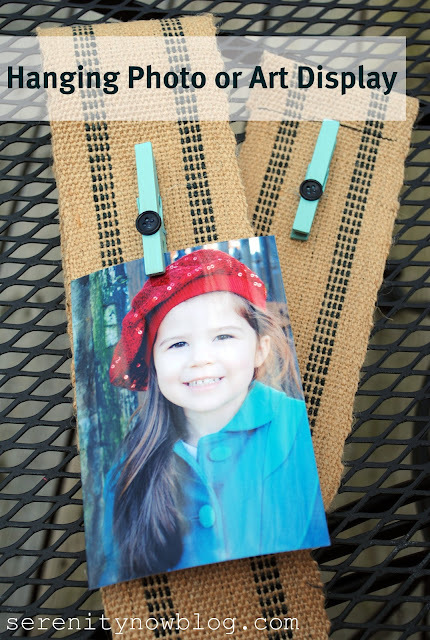 I love the pop of color from the clothespins! My little girl isn't old enough yet make any artwork but when she gets old enough I definitely want to display it somewhere other than the refrigerator. 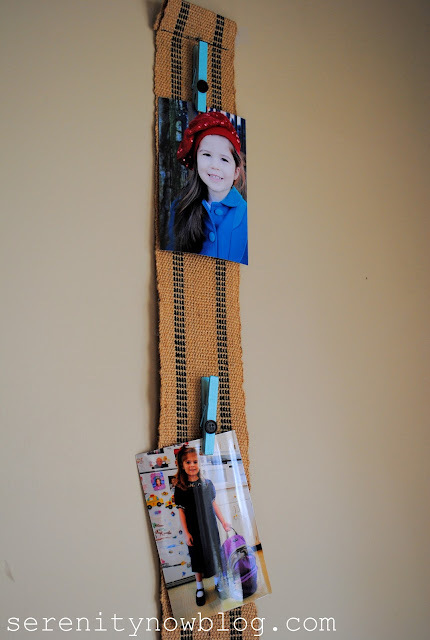 I like this idea especially with the colorful clothes pins. Such a cute idea! 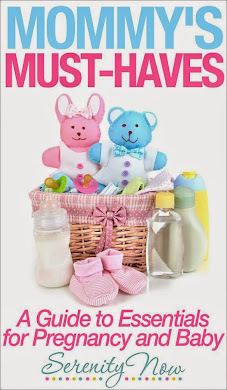 I love the idea of using what you have to fill a need, and I"m sure the girls love seeing their pictures. Also, I love the jute webbing. I'm trying to craft up a reason to use it. What a great idea! 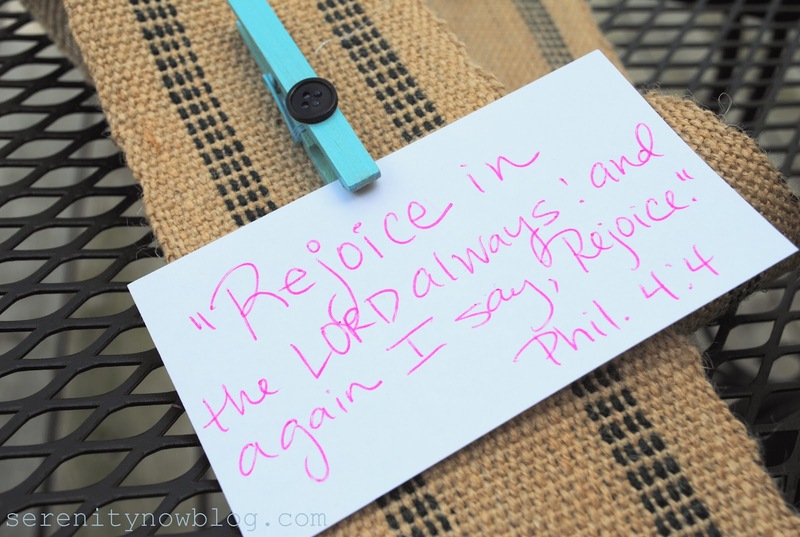 "Rejoice in the Lord ALWAYS!" is a mantra we say daily! I was cranky this morning and my 6 year old said, "Be joyful, Mommy." 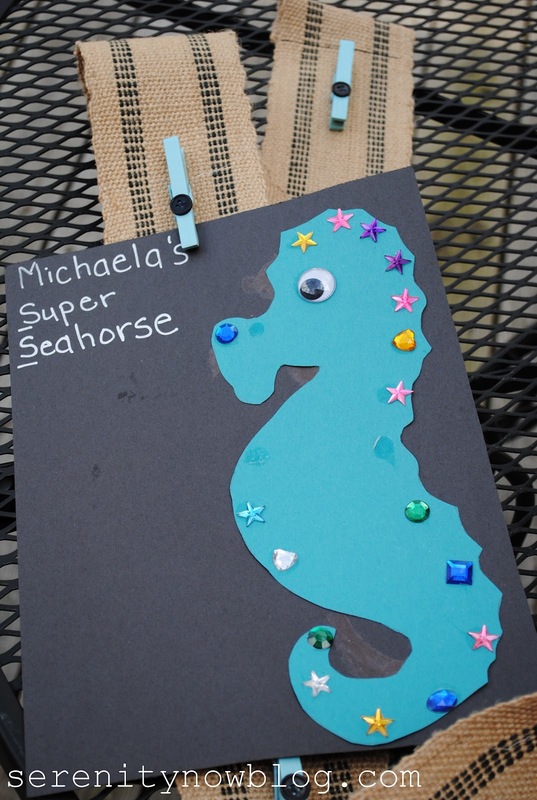 This looks great, Amanda! Great for a corner that might not get much love otherwise--and such fun for the girls! Doesn't Kelli have the coolest ideas? I love the way you linked to her, gave her credit for the initial idea, and then made it your own. You are such a good example!! That's such an awesome way to display photos! I totally dig it! And I love your little reading nook! I want one in my house! It's going to be so much fun to change out the art or photos that you want to display. 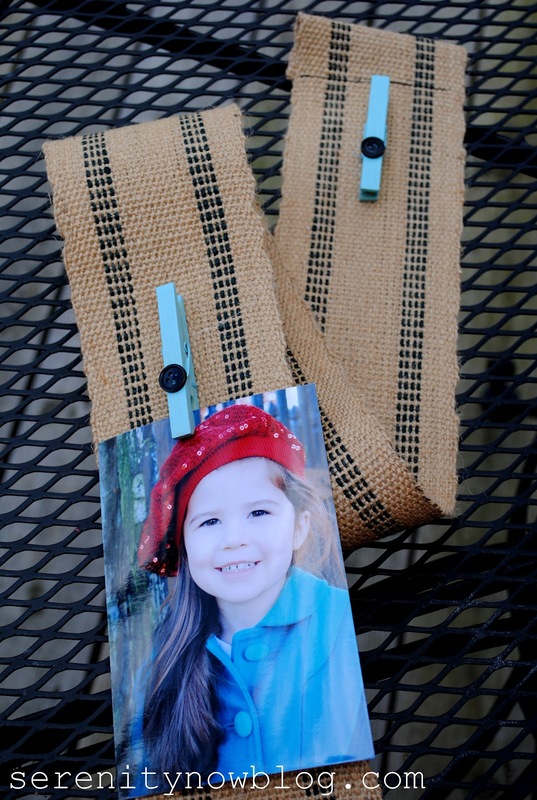 Great idea to use the webbing with clothespins. 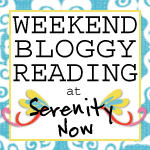 Hi Amanda, I'm Connie @ http://hotflashncraftn.blogspot.com/, now following you GF and LF, stop by and follow me, too. Love the hanging photo and art display, that's such a good idea. I linked up to your party, thanks for having me. Great idea :) Pinning it! So cute, Amanda! 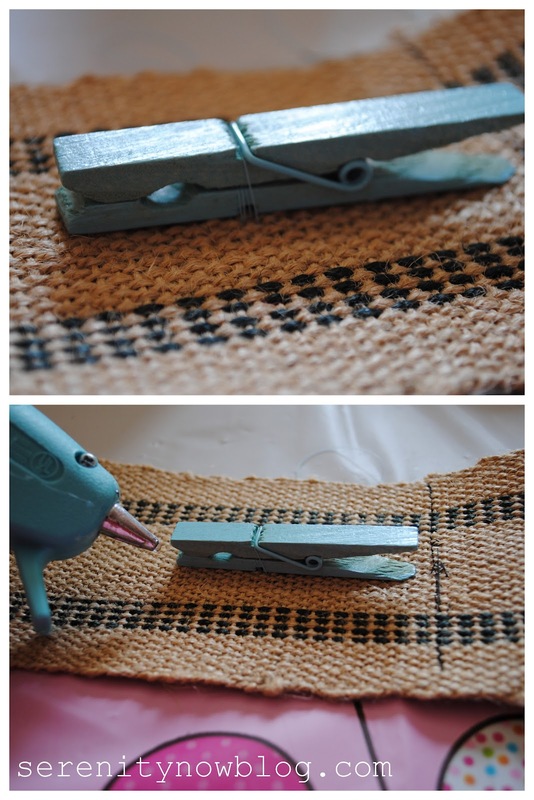 I'm crazy for that jute ribbon!